New Ceramics is based in Hoehr-Grenzhausen, the German stoneware centre, where salt-glaze on ceramics was developed hundreds of years ago. Buy a single copy or subscription to New Ceramics magazine. 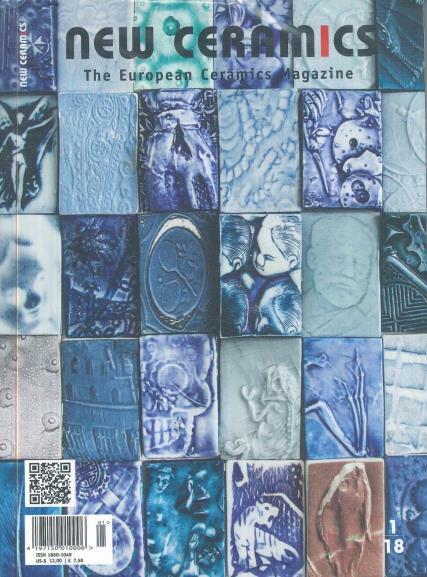 The magazine is dedicated to the arts and crafts in ceramics and gives a clear overview of international developments in ceramics, focusing particularly on the situation in Europe.